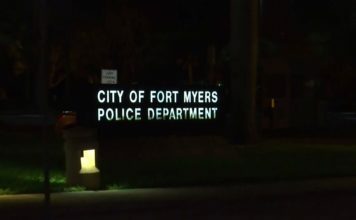 Councilman proposing elimination of Fort Myers police internal affairs dept. 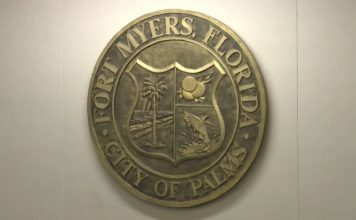 Fort Myers City Council said there is an ordinance in place that could prevent tragedy like the deadly Sebring bank attack in January from happening in its city; however, the ordinance is not enforced. The council has opened the discussion of enforcing a city ordinance that requires security guards at convenience stores at it regular meeting Monday. The city council also considered applying the current ordinance for convenience stores to other places such as apartment complexes. Because security could be costly for tax payers, Councilman Johnny Streets said the city should also reach out to larger corporations such as Publix to see if it would hire security guards for their stores and parking lots. Pat Ramsey believes security is a plus, but he still believes crime is inevitable. “Everybody should have security,” Ramsey said. “You’re not going to stop certain things; like whether it’s a gun, a knife, or a pressure cooker, you’re not going to stop that.